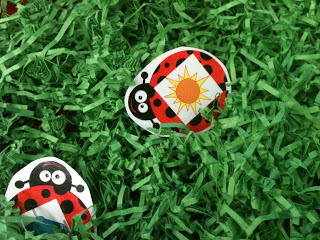 How about a creepy crawly rhyming freebie . . . 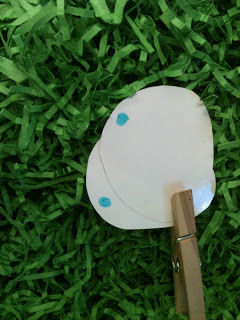 If you have students who are struggling with rhyming, you might want to wait on pulling that Easter grass out of your sensory table next week. 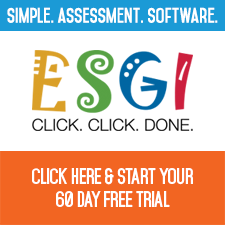 I have a freebie just for you! This year I am lucky enough to have been asked to mentor a new teacher in my building. I know, I know you’re thinking . . . why are YOU the lucky one? Well, I’m lucky because my mentee, Nancy, is an AWESOME teacher. Seriously, she’s really organized, hard-working and because she did her student teaching with my kindergarten teaching neighbor, Kerri, she knows her differentiated instruction. Mentoring her is a complete pleasure. 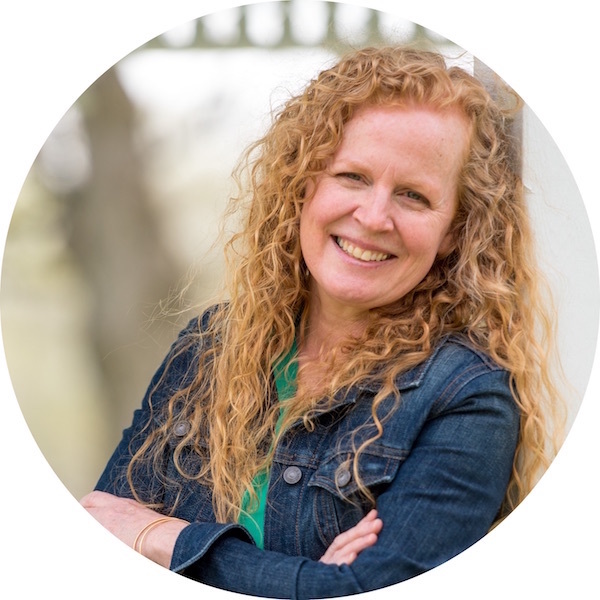 Nancy currently teaches in our school’s Junior Kindergarten classroom or some of you call it Young 5s. 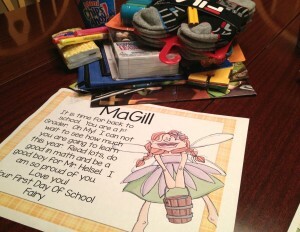 Basically it is for those students who just aren’t ready for the rigors of all day everyday kindergarten. In fact, it’s the class I opted for my own son and she is his teacher. Her class has students who are still struggling to write their name and those who are already reading simple Dolch words, blending and segmenting. These are just some foamy bugs I had lying around but I know that you can find butterflies and other critters at the dollar store. 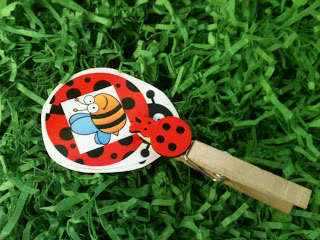 Use these fun little catchers with the rhyming cards I have here for you. 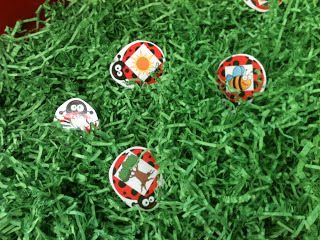 Laminate and cut out the bugs and put them in your sensory table with your Easter grass. If you don’t have a sensory table just use a short sided plastic tote of some kind. 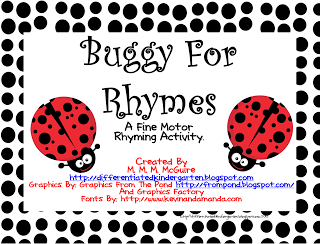 Students search for two bugs cards that rhyme. Kind of like bee and tree. Clip them together with the bug catcher. 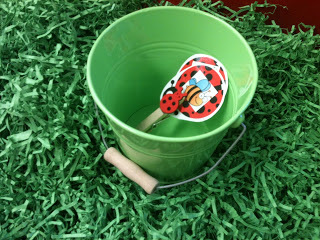 Collect the pairs in a bucket or one of those cute bug boxes. 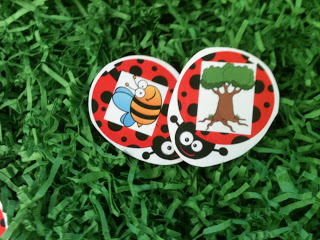 If you want to make it self-correcting, then add matching dots, stickers or shapes to the backs of matching bugs. Make sure you grab up this freebie by clicking HERE or on the picture below. Even if your students are beyond this skill now, you know you’re gonna have those that arrive in your class next year that still haven’t mastered it yet. Don’t worry I’ll be revamping it a bit over the next week to make it more differentiated and appropriate for Kinders and beyond. 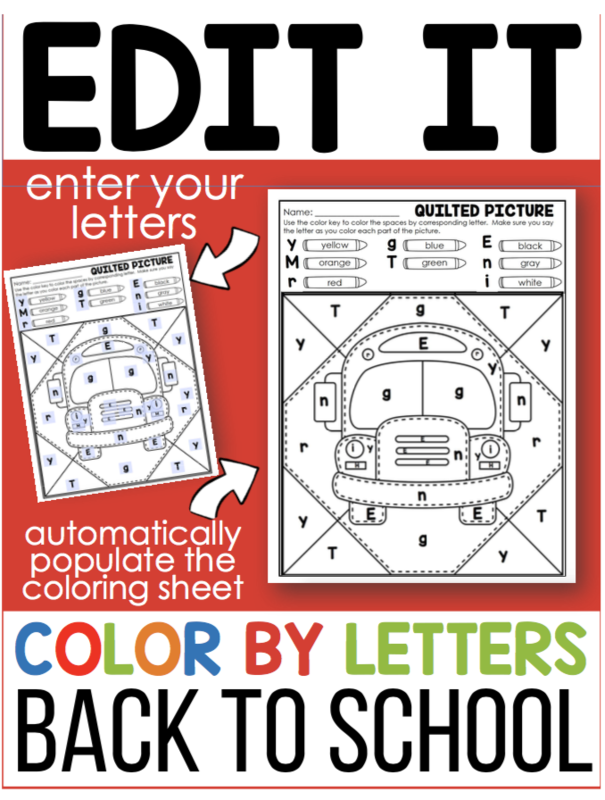 But for now, here’s a little something for my Pre-K and JK buddies (and for anyone else who can use it). Thanks for the adorable rhyming activity! This is adorable! I haven’t used sensory tables with my class yet because I haven’t found too many academic ones, but this is just perfect! Fun and 100% academic! Love it!!! I know what you mean Jessica. I feel like I have to justify using those things that were so commonplace in kindergarten just a few years ago. Found you on Pinterest, thanks for the fun & colorful rhyming activity. 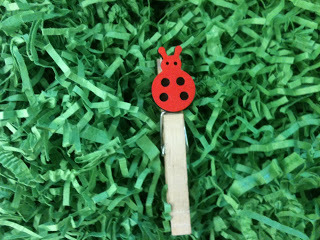 Love the ladybug idea on the clothespin! Perfect for my Literacy Center Thanks! Thanks for the super cute freebie!!! I am your newest follower! Thanks for the great freebie; I am doing this next week when we get back from spring break. Great activity! Thank you for sharing!